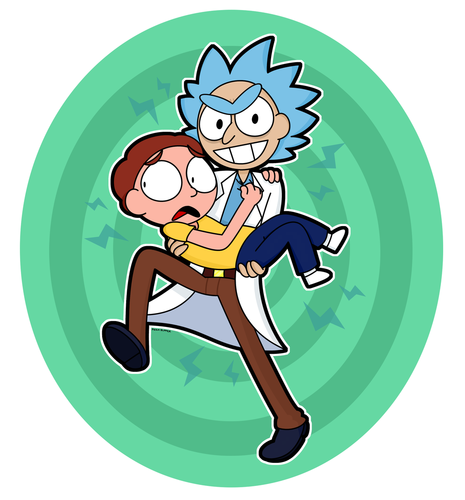 rick and morty 의해 pizzasupper d93gtzl. . HD Wallpaper and background images in the Rick and Morty club tagged: photo. 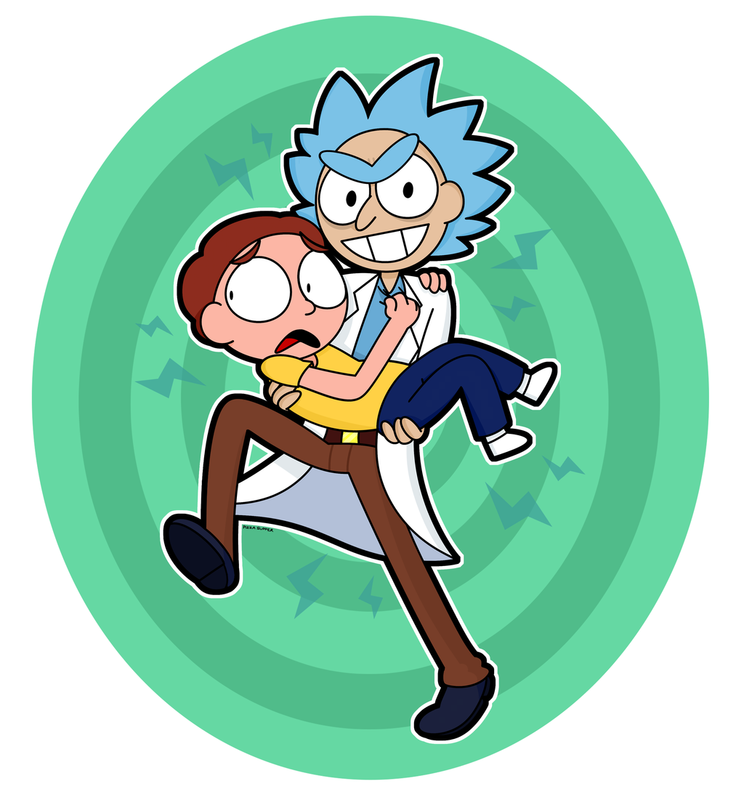 This Rick and Morty fan art might contain 벤 다이어그램, 벤의도, 벤의 다이어그램, 애니메이션, 만화, and 만화책.